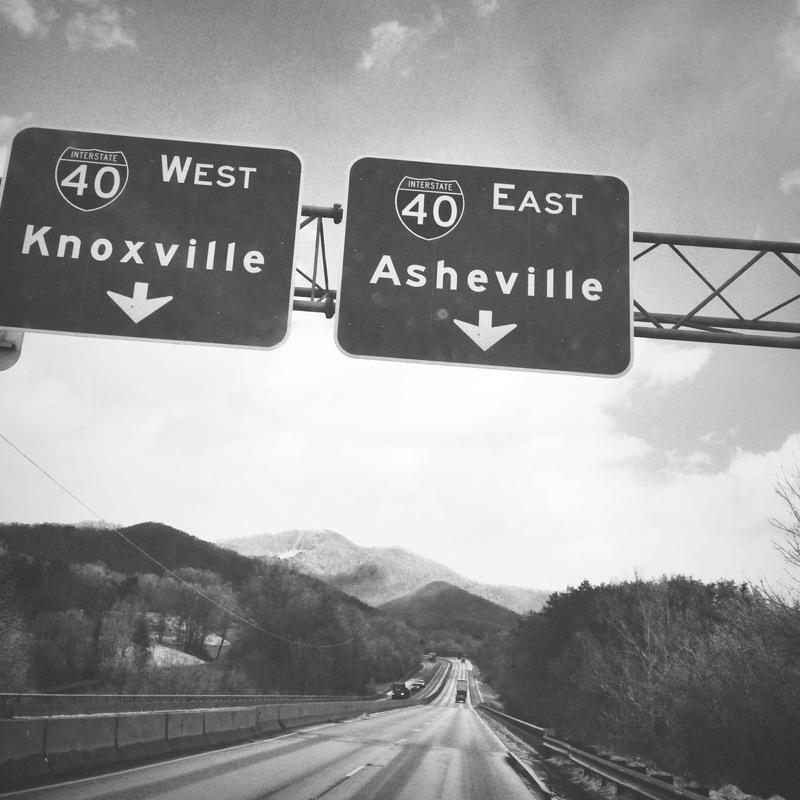 Well, Asheville, aren’t you pretty! This past month flew by so fast I’m spinning. Still living half out of boxes, but let’s be honest, I have been living out of boxes for like five years. It is so good to be back down south! 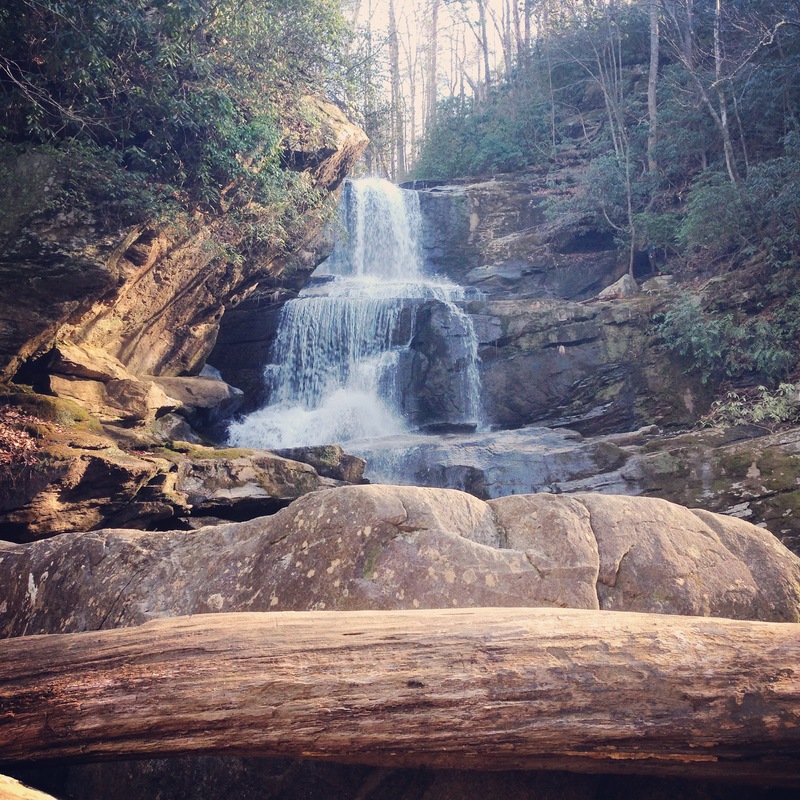 Asheville is home to lots of outdoor activities like hiking, kayaking and mountain biking… in fact, I can actually hear the mountains calling my name. I have gone on some pretty impressive hikes already and seen some breath taking views. 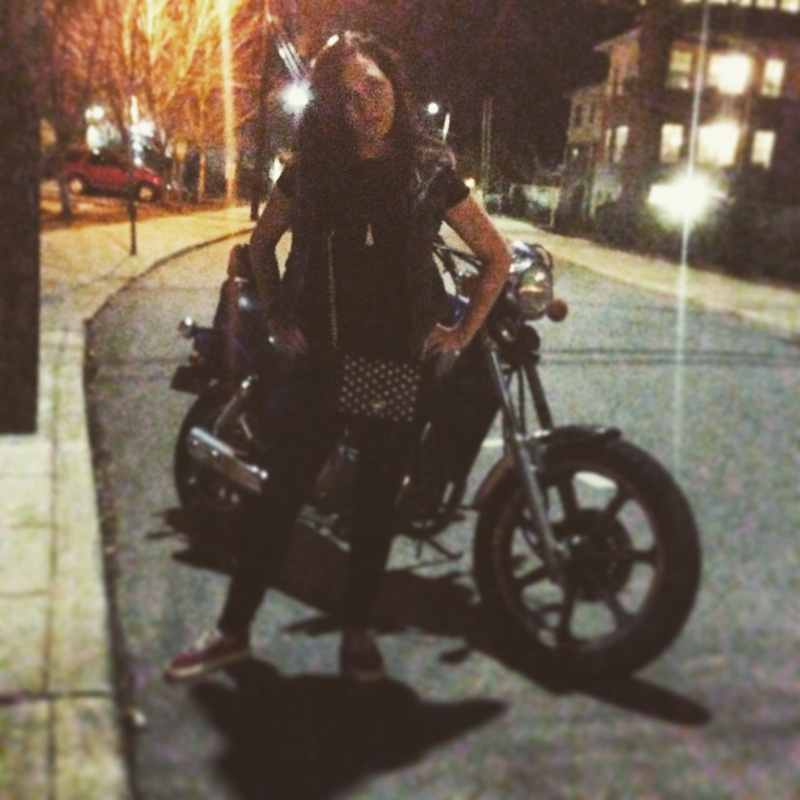 This past week some of my best friends from Georgia came to Asheville for their annual spring break (mini) road trip. I haven’t seen these girls in about three years but it felt like five minutes. Best friends are timeless. Another wonderful thing about this city is all the AMAZING food! Seriously, this place is a local foodie’s dream come true! Organic, vegan, local, delicious, you name it, Asheville’s got it! 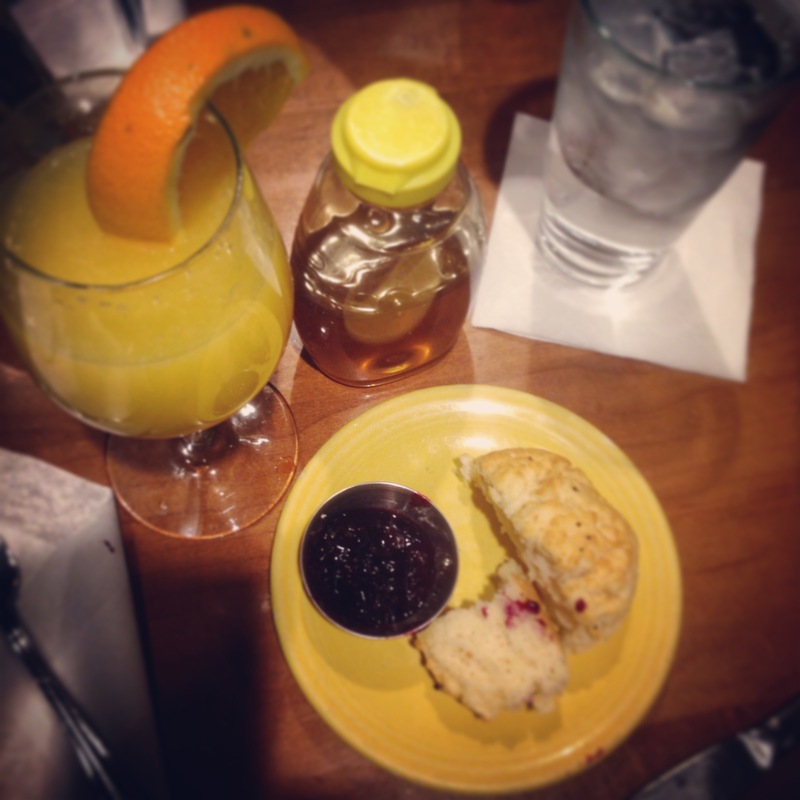 My first restaurant stop was Tupelo Honey Cafe right in the heart of downtown… and they stole my heart when they brought me this yummy biscuit ❤ Oh yeah, and the mimosa was excellent! This entry was tagged Asheville, Food, Friends, Hiking. Bookmark the permalink.